Director David Von Ancken’s debut features two great stars in a movie set in post American civil war time. We all know a vengeful Liam Neeson is a determined and dangerous one. Playing Colonel Carver in this movie, he and his men are hunting a man by the name Gideon. Gideon’s character is played by the fine Irish actor, Pierce Brosnan, better recognized as British agent 007. Carver wants to avenge some war crime Gideon committed and chases the cunning, resourceful man across mountains and deserts until their final showdown. 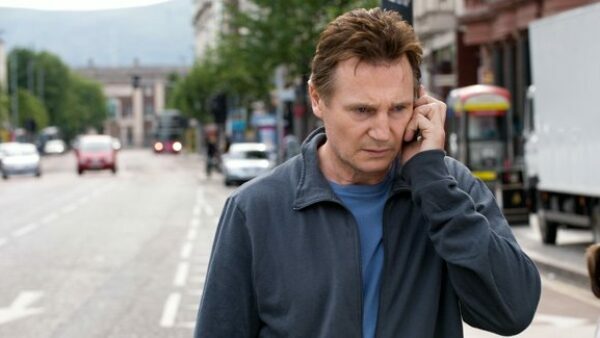 Who wouldn’t love to see the Irish hunk, Liam Neeson, in action? This action thriller directed by Jaume Collet Serra shows Liam Neeson as an air marshal, named Bill Marks, on board a plane where one of the passengers is threatening to detonate the bomb unless a huge amount of money is transferred to an off shore account. With some popcorn and soda, this more than a 100 minutes of Liam Neeson’s heroics makes this movie a great watch. 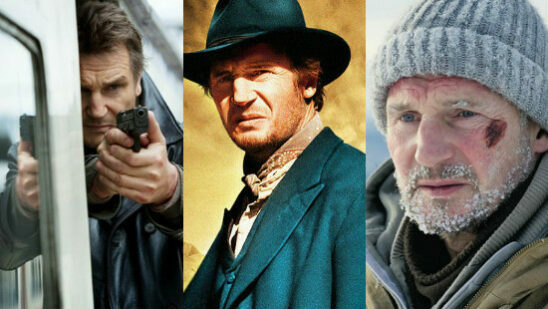 The role of a protector/savior is perhaps best suited to Liam Neeson. In one of his more recent works, he plays a professional hitman, named Jimmy Conlon who has earned the title of ‘Gravedigger’. Jimmy is best friends with his boss, Sean Maguire (Ed Harris), but he is ready to go up against him and all mobsters when his estranged son Mike’s name pops up on the hit list. 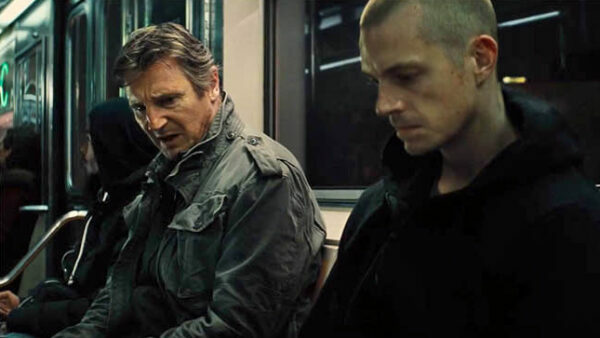 With Liam Neeson in lead role, running from rogue policemen and his own mob’s hitmen to protect his son and survive the night, Run All Night makes a good crime action movie. Another venture with Jaume Collet-Serra, starring Liam Neeson as a biochemist named Dr. Martin Harris, Unknown has a surprising plot twist for you. Starring opposite Liam Neeson are two stunning fashion models the American January Jones, as his wife Elizabeth, and the German Diane Kruger, the cab driver and his aide. Arriving in Berlin for a biotechnology conference, an accident leaves Martin in coma for 4 days. On coming back to the real world, he finds his identity gone. With even his wife refusing to recognize him, Dr. Martin sets out to unravel these strange happenings, as hitmen try to kill him. 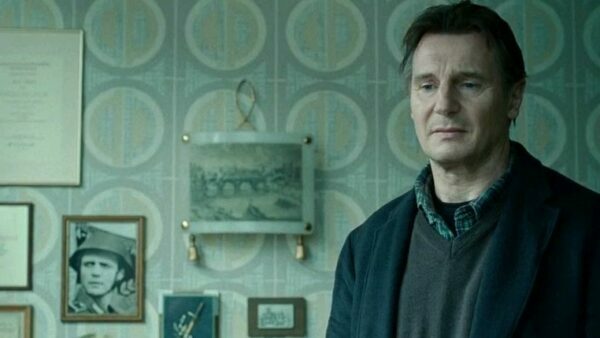 Liam Neeson takes the stage as Matthew Scudder, a retired police officer now working as a private detective. Matthew Scudder is a fictional character from novels of celebrated author Lawrence Block. This adaption of Lawrence’s novel shows Matthews being approached by a drug dealer whose wife was kidnapped and killed. As Matthews investigates deeper, he finds that this was not merely a revenge, but a routine operation of an evil organization. He takes on to himself to chase and save the young girl who has become their latest target. With a formidable height of 6’4 and an imposing personality, Liam Neeson makes a natural leader. 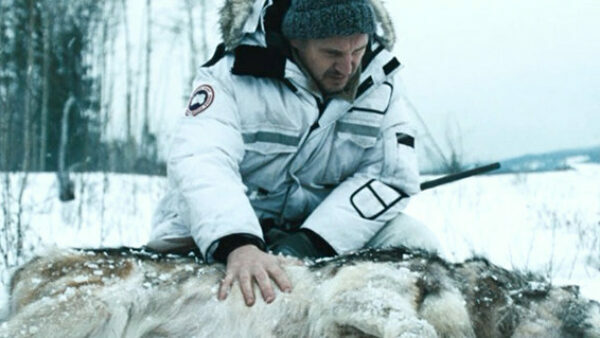 In this adventure flick, directed by Joe Carnahan, Ottaway (Liam Neeson) leads a group of survivors across frosty Alaska. These workers from Alaskan oil refinery were on their way back home for a vacation when their plane crashed in the wilderness of Alaska. With the pack of ferocious wolves on their tail, injured men in the ranks and mother-nature bent on freezing them, the group must make their way to safety of civilization. Liam Neeson is not only good with guns and physical combat, he is a great swordsman as well! Set in 18th century Scotland, Rob Roy (played by Liam Neeson) is leader of his clan who borrows money from local Marquis of Montrose. Before the money reaches Rob, it is stolen by Archibald Cunningham (Tim Roth), a crafty aristocrat and a skilled swordsman. A man of his word, Rob sets out to find the money and the culprit. 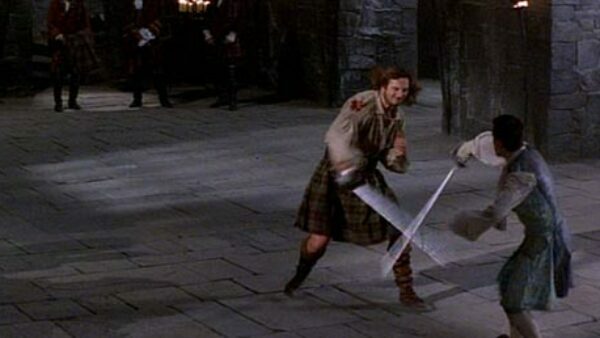 Rob and Cunningham finally face off in an epic swords battle. Rob’s wife Mary, who was sexually assaulted by Cunningham, is played by Jessica Lange, an American actress with 2 Oscars, 5 Golden Globes and a score of other awards to her name. The movie is extremely well written, directed and shot. The actors give depth to characters with exemplary performances especially Tim Ruth as the villain, who got nominated for an Oscar. The director Oliver Hirschbiegel and writer Guy Hibbert for this Irish film won World Cinema award in their respective categories when it was premiered at 25th Sundance Film Festival in 2009. This Drama is based in Northern Ireland where a UVF member, Alistair Little (Liam Neeson) kills Joe’s brother in front of him. 25 years later, with help of media to make peace, Joe (James Nesbitt) and Alistair are to meet on live television. Joe, however, has a different plan for Alistair. Based on a novel by Bernard MacLaverty, who also wrote the screenplay for the movie, Lamb is about a young boy failed by the society. Liam Neeson stars as Brother Michael in a Catholic institution for troubled children where the sadistic punishments are disguised as ‘discipline’. Owen is a ten years old child with an aggressive personality who has lost a child’s loving nature because of an abusive mother. Michael develops a liking for Owen and decides to run away from the institution after Owen is unduly punished by the sadistic headmaster Brother Benedict. is a dialogue from this movie. 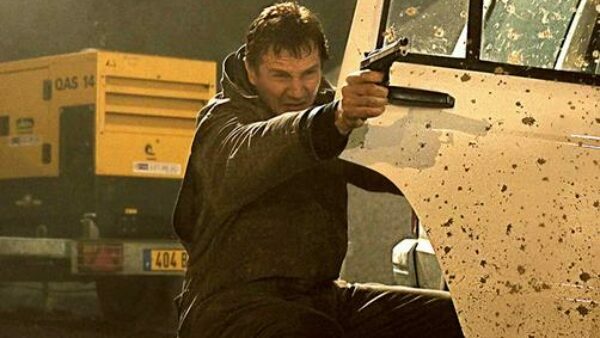 Liam Neeson in guise of a retired CIA operative goes all out against the Albanian pimps who have kidnapped his daughter, Kim, and her friend while they’re on a trip in Paris. 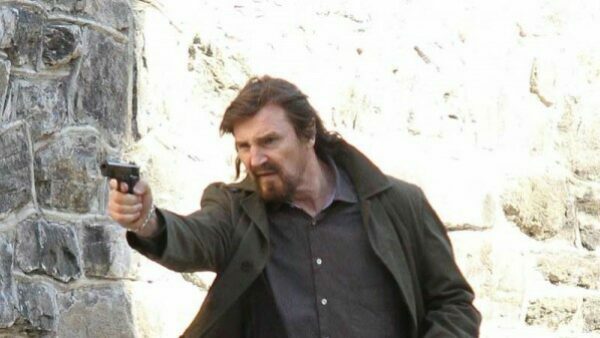 This action packed thriller, directed by Pierre Morel, is positively reviewed by fans as it features Liam Neeson doing what he does best, kicking bad guys’ butts.